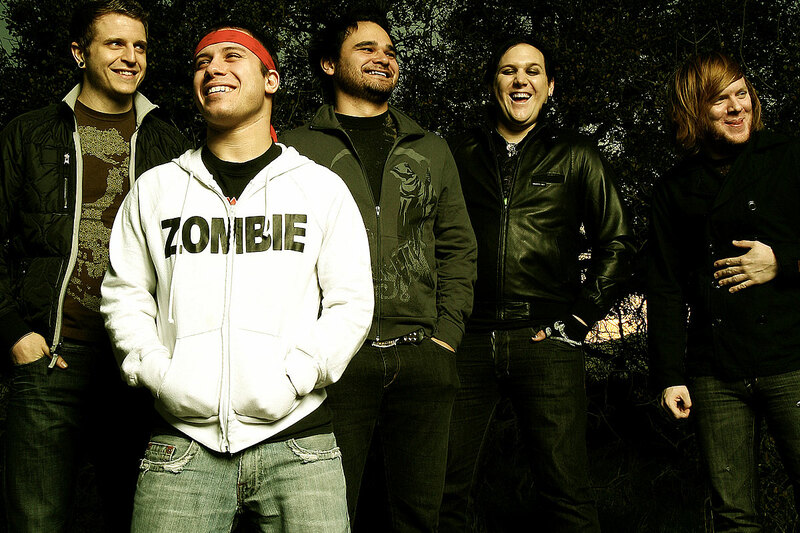 The return of Atreyu in 2014 came with a fresh wave of rumors regarding the group’s plans for the future. Some expected a 10-year tour for The Curse, while others thought the band would immediately hit the studio. The group ultimately chose to do neither, instead playing a string of shows across the US, but in 2015 they are planning to share a new record and earlier this week we heard what we believe is the album’s first single. “So Others May Live” is a song written for and about the men and women currently fighting in the armed forces. It’s one of the heaviest songs in Atreyu’s catalog, but it also features the signature clean vocals from drummer Brandon Saller that made the group’s early work so memorable. As a lifelong fan of the band, this is exactly the approach I want them to take on all future material, and I’m willing to bet other longtime followers will agree. You can stream the song and view its official music video below. I actually caught Atreyu while the group were performing at SXSW last week. They played to maybe 100 people, which was easily one of the smallest shows since their reunion, but as soon as they hit the stage you felt as if you could be in an arena. I never heard Atreyu sound as good as they do right now, and I highly encourage all of you to seek out their live show as soon as time and money allows. Click here for tour dates and ticket information.